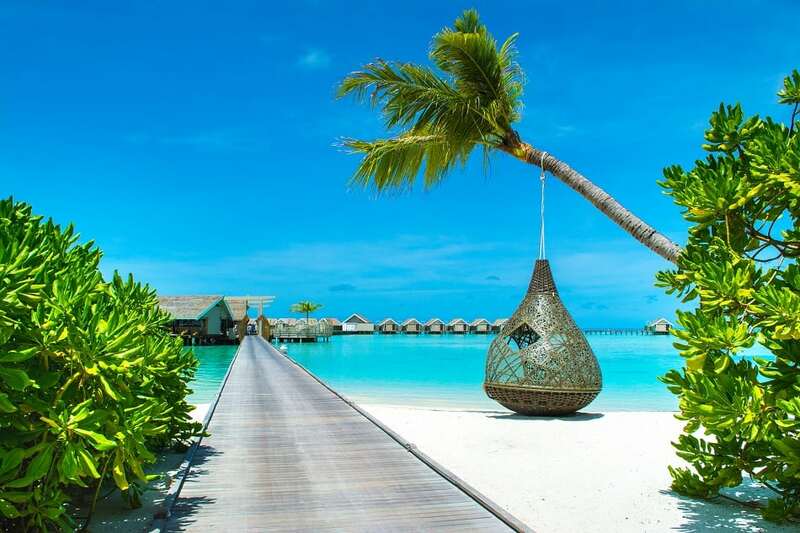 Many tourists visit the Maldives annually to take advantage of the luxurious resort and pristine snorkeling spots. However, climate change may lead to the Maldives being the first nation to be engulfed completely by the ocean. This could occur by the end of the 21st century.